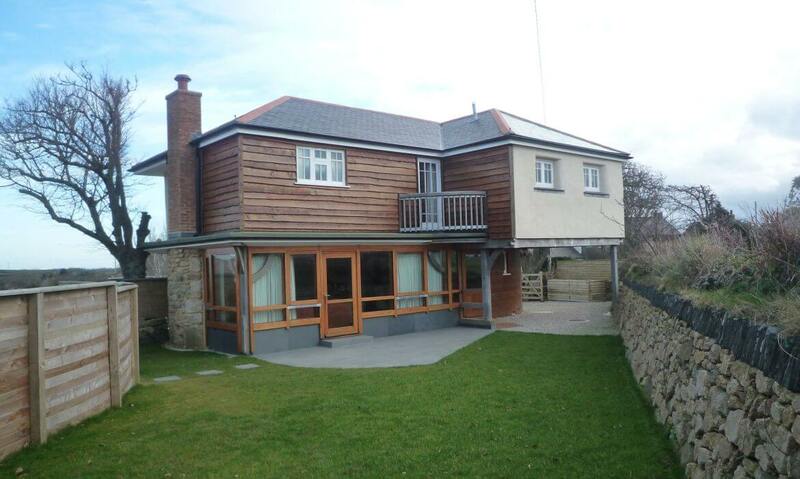 A brand new structural straw bale house with a traditional looking north elevation to the road and a modern glazed south elevation. 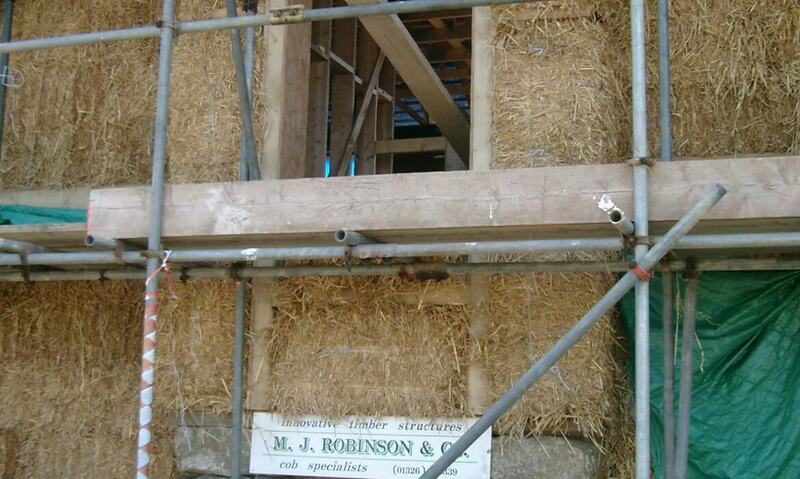 Design, planning drawings, construction drawings and project management: Matt Robinson. 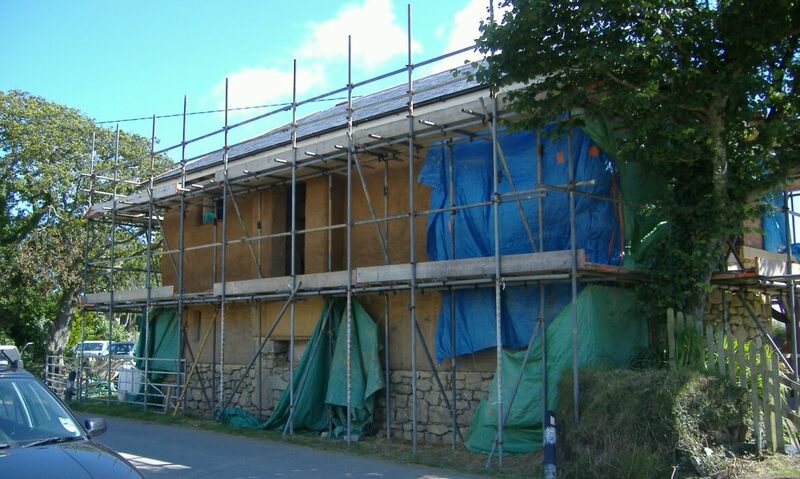 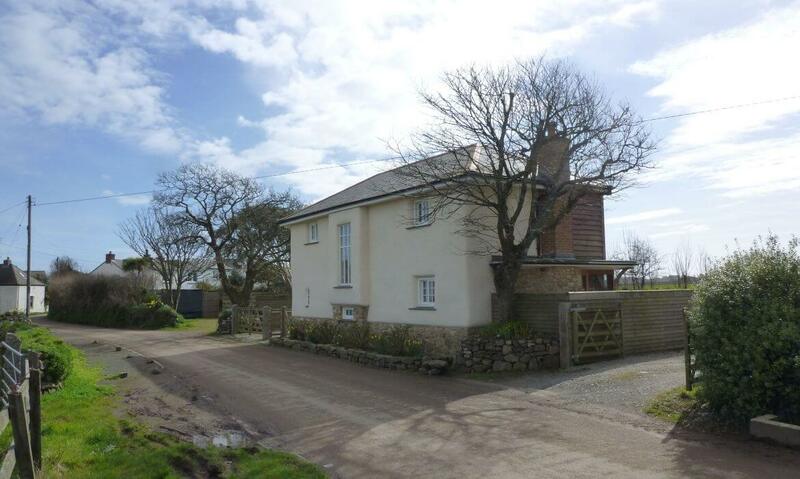 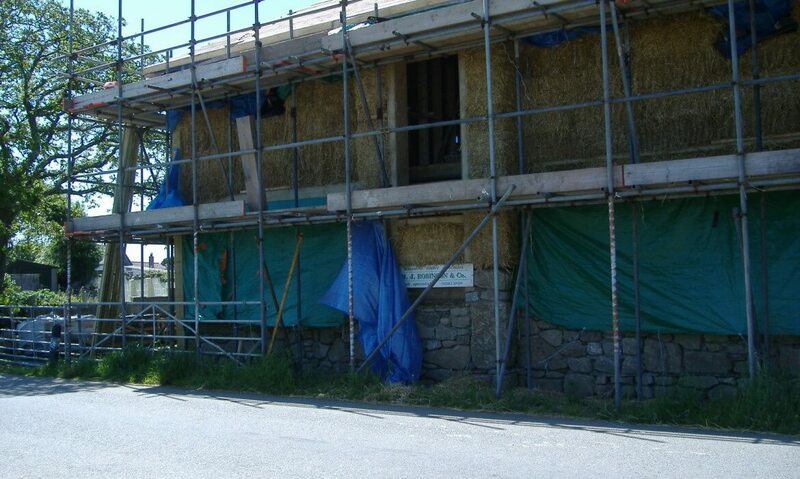 Self-build house with subcontractors: Paul Finbow, Green Oak Cornwall and workshop of Matt Robinson.